It’s hard to be impartial about money. So much of our social standing and sense of self-worth comes from our career, paycheck, and savings account that we tend to view our financial situation through rose-tinted lens. Facing the reality of our own financial situation is not only hard from the standpoint of getting the relevant information together and deciphering it, but emotionally taxing as we have to face the numbers that we tie to so much of our self-worth. For others, the reason they don’t have a clear and impartial view of their finances is simpler: it’s way too complicated to deal with all those numbers, and a lot easier to leave it a half-muddled idea in the back of their head. Unfortunately both of these attitudes towards our financial situations are unhealthy for the same reason: they let us off the hook from making hard financial decisions and lead us to spend like we’re better off than we are. As the saying goes, the first step to fixing a problem is admitting you have one. And wouldn’t it be nice to have a clear, healthy look at your financial situation and know exactly where you stand? Glad you asked! By following the simple steps below you can gain a better understanding and take control of your financial situation. This may seem simple: just check your paycheck each month, right? Your paycheck is your primary form of income, and the one that determines what your financial situation starts each month looking like. And while for a lot of people tracking their income really is as easy as just looking at their paycheck, for others tracking their income can be deceptively complex. The truth is that the paychecks for a lot of jobs can vary wildly from month to month: part time workers are at the mercy of how many days they can pick up, those working commission can see their paycheck go from feast to famine depending on their sales numbers, and even a profession as steady as teaching can be complex to track the income of through the summer months. All these factors can make tracking your income and predicting the future both complicated and headache-inducing. If you belong in the latter category where tracking their income is complex, there are ways to handle it. We suggest gathering together your paystubs from as far back as you can, and creating a graph that tracks what your income looked like each month. If your income does tend to be uneven, this will help you see patterns: maybe you work at a restaurant that has more customers in the winter than in summer or fall, maybe you’re a pool cleaner and more pools need to be cleaned in the rainy season, maybe you’re an accountant and things are slow outside of tax season. Knowing information like this will help you predict what your approximate income will be in the future and ultimately lead you to have a healthier and more accurate view of your financial situation. If you feel like simplifying the process, you should check out and consider using one of the many auto-budgeting apps out there like Mint. or Wally. Now that you know how much you make, it’s time to find out how much you spend. 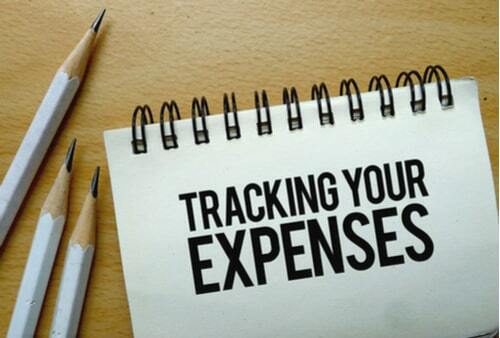 The best way to track your expenses is either to manually input your receipts into a spreadsheet, or use software or apps (like the two mentioned above) that automatically log your debit and credit card purchases, and sort them into various spending categories. We highly recommend the latter, as it cuts down on how much effort you need to invest in tracking your spending, as well as reducing your margin for error. There are some things that computer is just better at than we humans are, and inputting and dealing with large numbers is one of them. 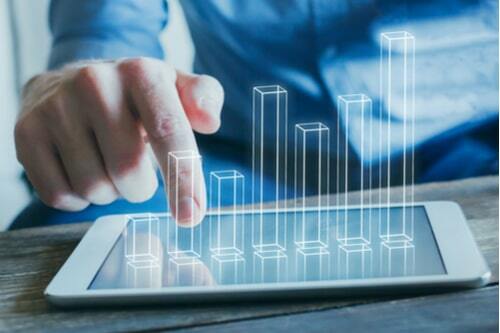 Regardless of what method, app, or software you choose, once the numbers are inputted, you can begin to see specific spending patterns emerging in your financial situation. Is most of your money going towards food? Clothes? Car payments? Payday loans? Do you spend more during certain times of the year? You can’t get a clear perspective of your finances without knowing where your money is going, and why. With just a little work and determination it’s easy to get a clear view of your financial landscape. First you have to track your income, then track your expenses, then look at the patterns that emerge. From these patterns you can begin to make positive, financially sound decisions: don’t buy that second laptop until after your Christmas bonus, realize you’re only going to have money to either pay off your installment loan or get the tires changed this month but not both, decide whether it’s worth the effort to push through and take an extra shift at work to put more in your retirement each month. Another powerful tool you can arm yourself with is a budget based off the impartial view you now have of your financial situation. 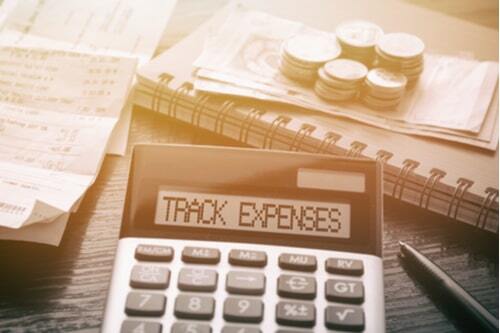 Creating a budget is relatively simple (we’ve written about how to create a budget before) and will help make sure your financial situation never becomes unmanageable or uncertain again. It will even help you begin working towards some more long-term financial goals you may have thought of your reach, like buying a home or retiring early. Unfortunately though, budgets can’t account for everything. If or when you find yourself hit with an unexpected emergency, one option for getting out of it is with a payday loan or installment loan. Both types of loans are a handy way of keeping your financial situation stable during times of uncertainty, and the cash you need is no further than a simple online search for a payday loan or an installment loan.